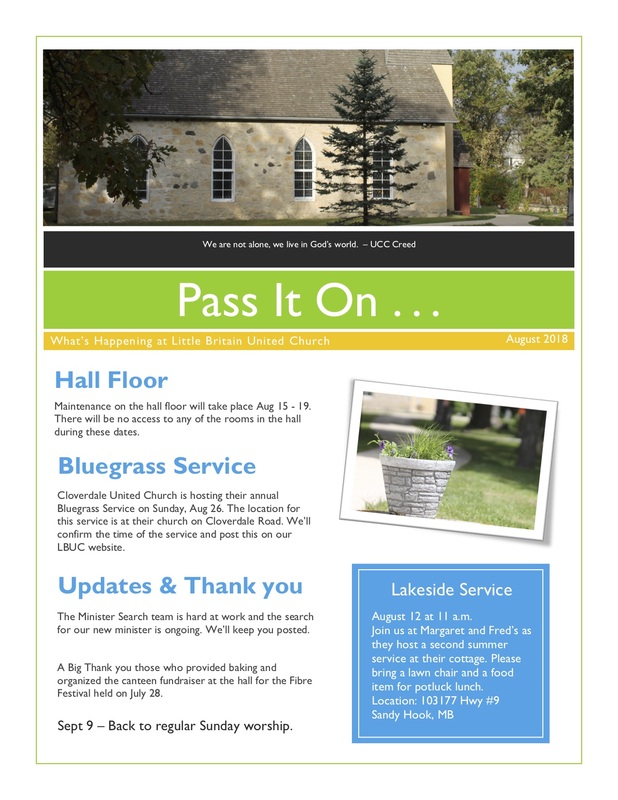 Checkout the Aug ’18 Edition of Pass It On! As well, please do visit our archive of newsletters here. This is just one way for us to welcome and share who we are with all who call this place their spiritual home in the trees, for those who might be seeking and any with an interest about our Old Stone Church!